The Apple TV 4K is here, and it has both 4K resolution (as the name implies) and HDR support, which means it can work with the latest TVs, projectors and content formats for better pictures, brighter colors and generally improved visuals. But neither 4K nor HDR are new tricks, and in fact this basically means Apple is catching up with a mature field where streaming customers have a lot of existing options. Apple TV is late to this particular party, and joins Roku, Amazon, Google and Nvidia with set-top boxes that do both 4K and HDR streaming. In fact, when the new redesigned Apple TV launched in October, 2015, the Roku 4 already offered 4K video, and the second-generation Fire TV also debuted late in 2015 packing 4K capabilities. So how does Apple’s first foray into 4K stack up to the rest of the field? Pretty well, since it offers both Dolby Vision and HDR10 support for compatible 4K TVs and display hardware, which is standard for the industry. It also automatically optimizes itself for the attached display, which is another feature that’s essentially table stakes at this stage. 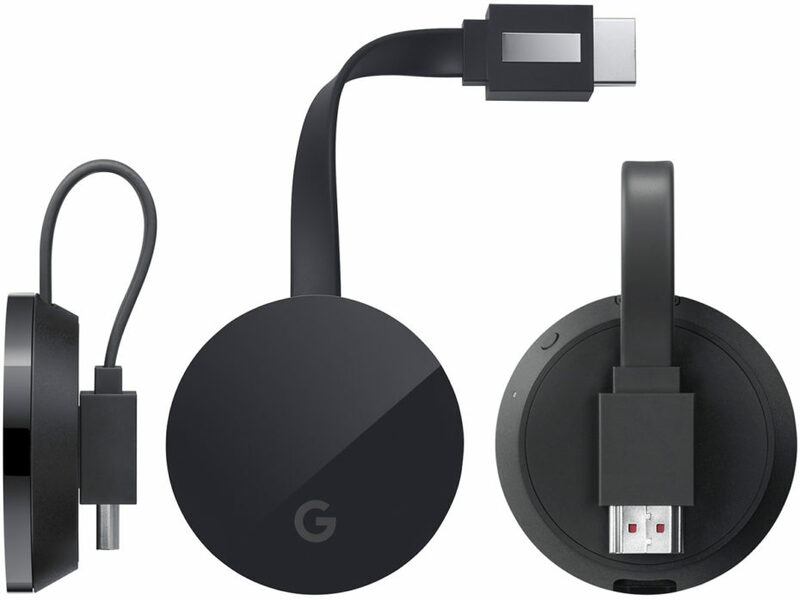 Price-wise, it’s more expensive than the Fire TV, which is $89.99 (though currently unavailable, with a new version reportedly set to release soon). Amazon is also said to be building a 4K version of its Fire TV Stick, which would probably sell somewhere around the $40 range. Roku’s 4K streaming devices start at $69.99, but you’ll have to get the $89.99 model to get HDR, too. Shield TV starts at $199.99, and the Google Chromecast Ultra is $69. Compare all of those to Apple’s new Apple TV 4K at $179 to start with 32GB on board, and $199 for the higher capacity version with 64GB, and you can see there are a lot more inexpensive routes to 4K HDR streaming video. That’s where Apple’s other differentiators come in: The biggest might be the fact that it’s going to get 4K movies from iTunes, with free upgrades for existing content owned by users who previously purchased 1080p HD versions (provided 4K is available). Also, Apple won’t be charging more for 4K movie purchases on iTunes, which is a great purchase incentive. Apple is also getting 4K Netflix and Amazon Prime video content, which would be a strength over competitors if it wasn’t present. And — and this is key — Apple is getting support for live sports coming later this year, which is a very attractive option for set-top streamers looking to get access to premium, ultra high resolution video. 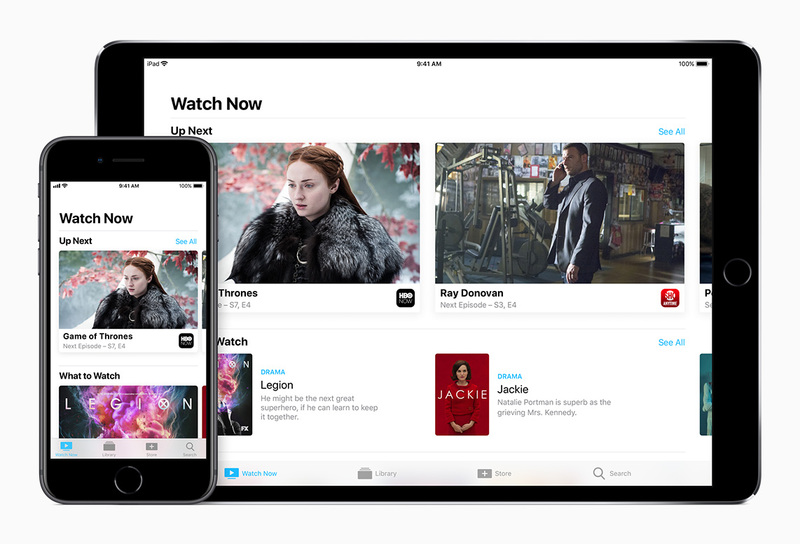 Apple’s TV app, which provides a unified interface for finding content across services, should also act as an incentive. Another potential benefit to keep in mind: Apple has reportedly been gearing up to make a big play in original video content. That could result in an even stronger library that you can’t get anywhere else. It’s not a guaranteed thing, of course, since it’s still a plan that’s in progress, but it could end up being another solid differentiator. A new 4K James Bond movie is a heck of a purchase incentive, after all. In the end, Apple’s content deals and ability to minimize the time a user spends hunting around to find what they need will be the deciding factor to the Apple 4K TV’s success versus the rest of the field. If you just want 4K HDR, and you’re happy with Amazon, Netflix and Google Play, there are more affordable options out there. But if you trust Apple’s ability to do more with its ecosystem advantage, the new Apple TV could emerge as a clear category leader.